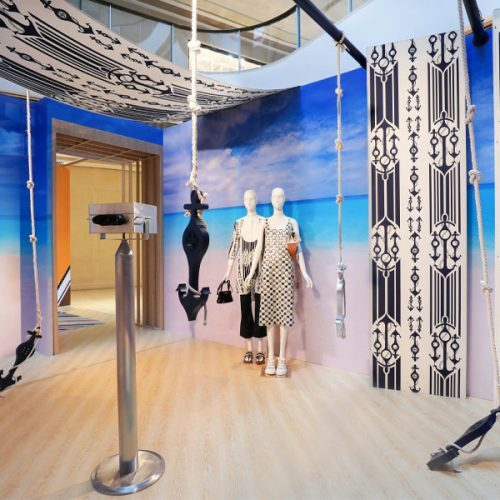 Influenced by the 1960s era, the Tumi Fall 2013 Collection traces back to its origin where the art of travel was at its peak of glamour and excitement. It was during this time that the journey of getting there was just as special as the destination. Fast forward to modern time where this practice stretches beyond the jet-setters and frequent fliers: from the boardroom to the weight room and the grocery store or a dinner party today’s individual engages in travel routinely through various modes of transit. 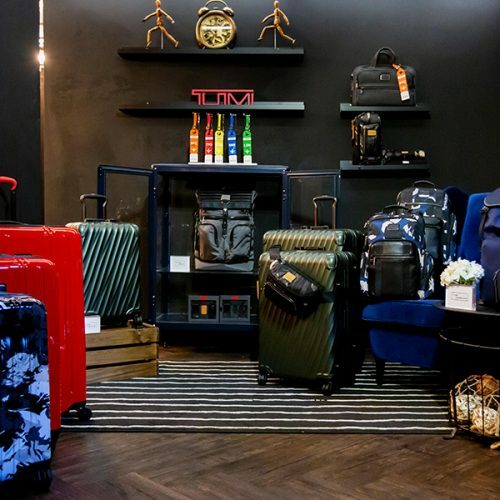 For fall, Tumi’s design philosophy focuses on catering to the demands of today’s road warrior, without sacrificing the elegant, old-world charm that travel was once defined by. The men’s fall 2013 collection pairs utilitarian appeal with classic styling and construction. 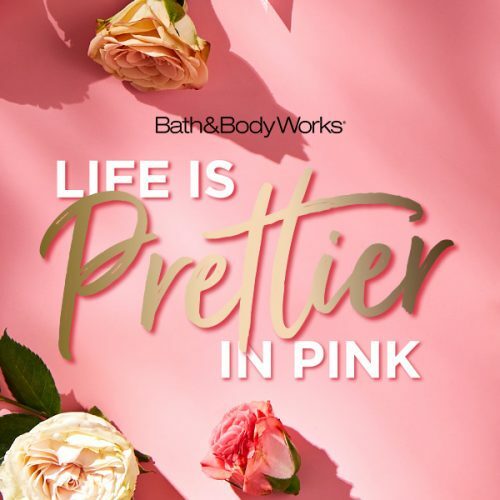 Mixed materials and rich seasonal hues like Baltic, Orange and Bordeaux contrast a neutral palette of Black, Earl Grey and White, all identified across the business, day bag and travel categories. Making its debut for the Fall 2013 season, the Astor collection of briefcases and soft carry-ons are top of the business class. 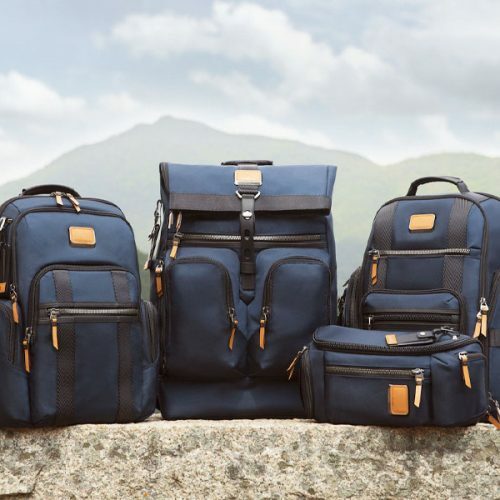 Staple accessories for work or leisure, styles such as backpacks, totes and carry-alls, are redefined in the TICON, Alpha Bravo, Beacon Hill and Virtue collections. 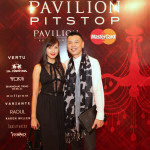 Celebrating a cosmopolitan lifestyle, the women’s Fall 2013 Collections delivers with substance and style. Polished, textured leathers and sophisticated, subtle detailing adorn totes and day bags in the Villa, Carlisle and new Carli collections. 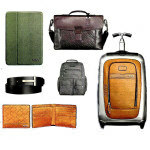 Best-selling styles from business and lifestyle lines are presented in various Tumi signature materials for fall. Muted tones are united withbright ones, including Lava, Ginger, Brindle, Slate, Indigo, Tangerine and Navy. Astor elevates Tumi’s heritage of design excellence to a new standard, blending classic silhouettes with retro-inspired craftsmanship. The ultimate statement piece found in both business and travel incorporates subtle detailing: a magnetic “T”attachment connector for shoulder straps and handles, monogram patch frames with beveled edge design and custom designed lock hardware. Pops of seasonal colors- Orange and White- are available in the structured Dorilton Slim Flap Brief. Black saffiano leather, Earl Grey coated canvas and Tumi’s iconic ballistic nylon mix it up, instilling a diverse approach to the neutral palette. Made from a selection of Tumi’s iconic ballistic nylon, saffiano leather or textured canvas, the Regis Slim Brief, Beresford Large Flap Brief and Dorilton Slim Flap Brief add flair and function to any work attire. 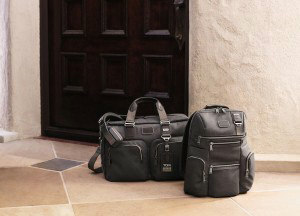 For a work-to-weekend trip, the Waldorf Soft Duffel and Trinity Soft Carry-On are perfect for layering in essentials. The Waldorf Soft Duffel top-zip opening reveals a roomy interior, while the Trinity Soft Carry-On adds convenience of a zip around opening with a split case packing interior. 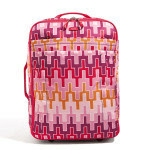 Both styles feature an Add-A-Bag sleeve for when packing requires additional room and a wheeled case. 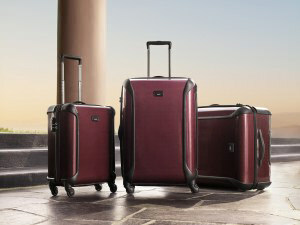 The Smith Jetsetter is a new, structured silhouette that allows the user to express their sense of style while globetrotting. Available in Black and Storm leather, Dark Brown suede, Slate jacquard, and Black Ombre suede and patent leather, the Jetsetter collection serves as the go-to bag for a quick trip or weekend excursion. A double zip top entry provides two spacious interior compartments, separating work and play. Exterior pockets detail both sides, with large exterior gusseted side pockets for quick access to mobile devices. An interior back compartment features a padded sleeve for securing laptops and iPads. Every man’s coveted accessory: his wallet. As slimming down becomes a growing trend, the wallet must follow suit. Domestic Size Billfolds, Slim Card Cases, Travel Wallets and Money Clip Card Cases are introduced into the new men’s small leather good assortment. New for fall is the Rivington collection of casual wallets made from natural grain leather. An exterior tonal trim with a debossed Tumi logo adds a contrast to the neutral colors, available in Smoke, Black and Brown. 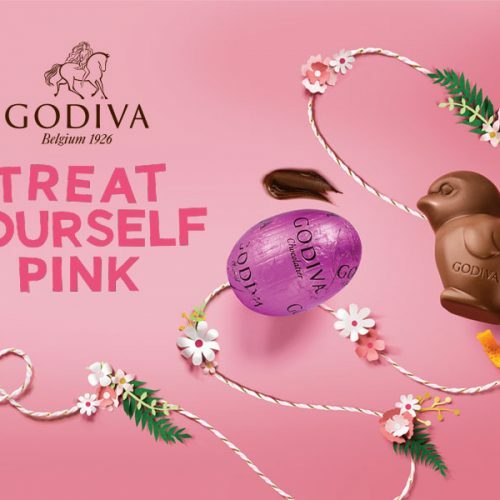 A splash of color, Lava, is infused into select styles. Crafted from full-grain leather, the elegant Monaco collection features turned-edge construction and a calfskin-lined interior compartment in a new Cobalt color way. The refined Delta collection offers additional style such as the L-Fold ID and Global Coin Wallet in a rich Saddle color way. TICON small accessories mimic the day bag collection available in Black or Brown leather, Cappuccino jacquard and Black/Red jacquard. 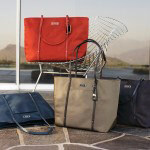 Launched in February 2013, TICON represents a modern icon for the brand, infusing the identifiable Tumi “T” patterned logo onto best-selling styles. 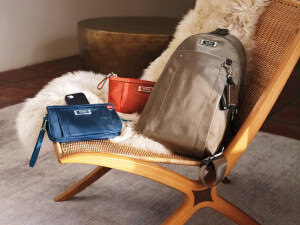 Tracing back to the brand’s heritage of technical innovation and functional design, Tumi introduced a unique protective feature onto most styles within the TICON collection, Tumi ID LOCK TM. Identified by a red interior pocket and zipper pulls, ID LOCK repels against one’s personal information getting virtually transmitted through RFID-enabled belongings such as credit cards and passports. New lifestyle silhouettes are introduced for fall including the Slim Crossbody, Q-Tote and Business Satchel in Black or Brown Leather. A more casual approach to the day bag will be offered in styles such as the Sling, Map Bag and Waistpack in the seasonal Black/Red Stripe and Cappuccino Jacquard material. 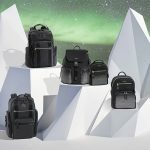 Alpha, Tumi’s iconic ballistic nylon collection of travel, business and day bags, offers a solution for the demanding commuter and traveler, whether taking flight for a business trip, or taking the Metro cross town. New for fall is the seasonal Baltic colorway providing a subdued “pop” to key styles including the Deluxe Carry-On Satchel, Companion Tote and Alpha Lightweight travel cases. The Split Travel Kit is a must-have for packing in toiletries. Interior zippered compartments provide organization of travel-size essentials. Slimmed-down silhouettes get noticed in Alpha Bravo’s fall line of practical and modern bags. Identified by Tumi’s iconic ballistic nylon with leather trim detailing, Bravo defines the ultimate in transitional accessories. The Beaufort Tote and Earle Compact Brief are easy-to-tote solutions to carrying gadgets used for the office and for leisure. Ideal for the consumer requiring “just enough” room, the Kessler Large Duffel is fitting as a gym bag or an overnight bag, with a spacious open interior. Baltic will be offered as the Bravo seasonal color, while Hickory, Spruce and Anthracite return as core colors. Catering to the individual whose casual style translates from professional to personal, the Virtue collection of lightweight day bags expands its assortment in Fall 2013. 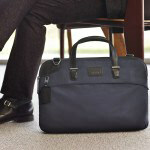 True to its name, the Victory Slim Brief is a compact and highly functional option for work wear for the modern man. Gadgets and accessories are secured in the interior’s dedicated pockets. The Add-a-Bag sleeve allows for hands-free accessibility when taking business outside the office and onto the road. While the brief is practical for documents and work necessities, personal belongings can be stored in the new Superior Duffel style. 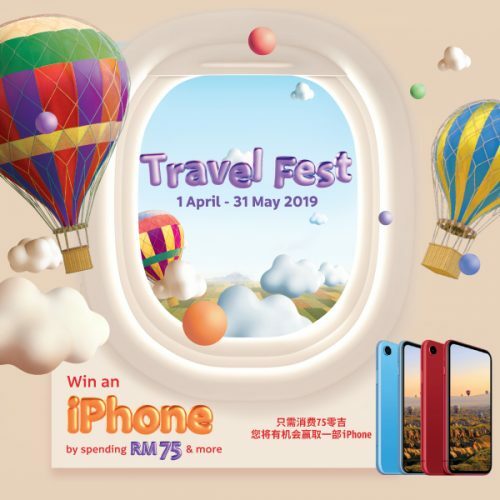 Ideal for a quick trip, this silhouette features a spacious open interior for clothes and shoes while the exterior offers organized pockets for small essentials, and the Add-a-Bag sleeve to slide over one’s suitcase. The Fortitude Flight Bag is an ideal size for running errands or sightseeing. Dually functional in design, the Triumph Convertible Tote transforms from a slim tote to a crossbody silhouette. A zip top closure provides security for interior contents. The Diligence backpack completes the lifestyle assortment. The seasonal Steel color is introduced into four of the five styles, with the core Raven color way continuing throughout all styles. 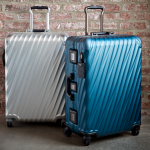 Tumi’s strongest travel collection, TEGRA-LITE, is the ultimate in lightweight functionality. Catering to any type of travel one takes on, from a weekend trip to an extended trip, Tegra-Lite offers five different sizes with the ease of four-wheeled design. The seasonal Bordeaux accompanies existing colors in T-Graphite, White, Indigo and Carbon. 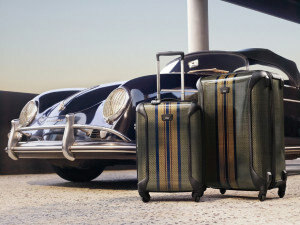 Drawing inspiration from 1960s style steamer trunk designs, a tri-colored Toffee Stripe will be applied to the center of the dark shade of grey cases. 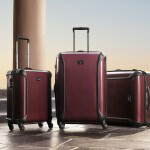 Tumi’s core hard-sided, four-wheeled cases enhance the sleek exterior with three seasonal color ways: a bright Lava, subtle Smoky Quartz and playful Deco Floral print. 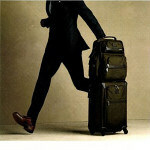 Vapor is available in five different sizes, suiting all types of travel, whether a short trip or a long haul. 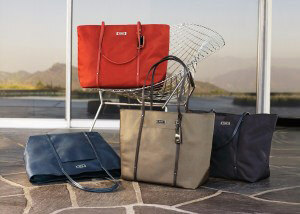 The effortless elegance of the new Carli collection is the go-to line for an understated carry-all. Translating from the work week to weekend shopping, styles in Carli offer both sensibility and style. Minimal structure mixed with burnished and pebbled leather, the North/South Tote and Carry-all Tote serve as multipurpose totes with open interiors to drop in magazines, gym clothes and those extra pair of shoes. Padded iPad pockets and velvet-lined jewelry pouch are designed to keep coveted pieces in its protective place. Lava, Coal, and Brindle are the color assortment available in select styles. Streamlined with subtle stitch detailing, the Carlisle collection returns for its second season in three day bag silhouettes. Tote to and from the office, pilates classes or weekend brunch with the Nivelle Business Case, Lucca City Tote or Forrest Attaché. 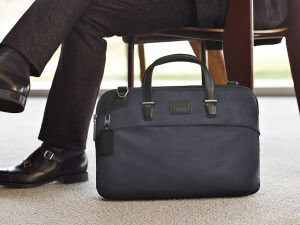 Add a pop to business cases and day bags in Slate and Ginger seasonal colors. Made from Italian smooth coated canvas with leather details, the Villa collection provides a feminine touch to the traditionally classic brief and day bag collection. Styles such as the Nivelle Business Case and Lucca City Tote get a burst of Tangerine, giving a fresh pop to the season’s color palette. Perfect for toting over the shoulder, the best-selling Quintessential Tote, originally designed in nylon only, extends its presence into the Villa silhouette and material. For the woman preferring a hands-free option or adjustable shoulder strapped bag, the Malta Crossbody is a convenient option when taking the bare necessities: wallet, mobile phone and gadgets. Darker tones-Indigo, Baltic and Earl Grey- are available in all styles from this elegant collection of day bags and business cases. A bold deco inspired floral print lands on the Voyageur collection. Crafted from lightweight nylon with leather trim details, Voyageur caters to every aspect of a women’s lifestyle from travel to day bags and small accessories. 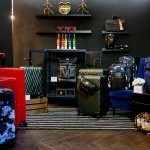 Available in Deco Floral pattern, Navy and Lava, key styles include the Super Leger International Carry-On, Brive Sling Backpack, Q-Tote and Geneva Carry-All. An explosion of color hits women’s small accessories, protecting small coveted essentials. Made from proprietary, rich leather, the styles defining the Prism collection include Passport Covers, Card Cases, Travel Wallets and Structured Business Card Cases. 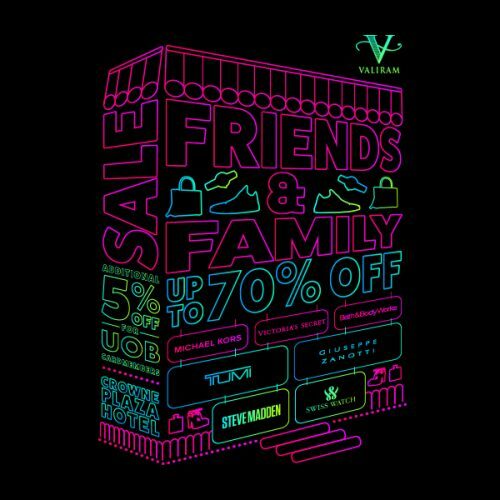 Grab and go in French Blue,Raspberry, Orange, Hunter Green, Purple and Marigold color ways. Tech it out this season and cover up gear and gadgets with a colorful collection of mobile cases and accessories. The Leather Snap Cases for iPad functions as a portfolio-style cover, and also folds into an easel making it possible to work from virtually anywhere. When there’s a need to power down, devices are put into sleep mode when closed by a hidden magnetic activation. Snap on style to Covers for iPhone in an assortment of bright colors while keeping it secured with rubberized bumpers for added protection.